Xiang Mei Roasted Meat has been around for more than 20 years and it is what I call a true hidden gem of a hawker stall in Singapore. It may not have garnered any awards but people who live and work in the area know that this stall serves some excellent roasted meats. 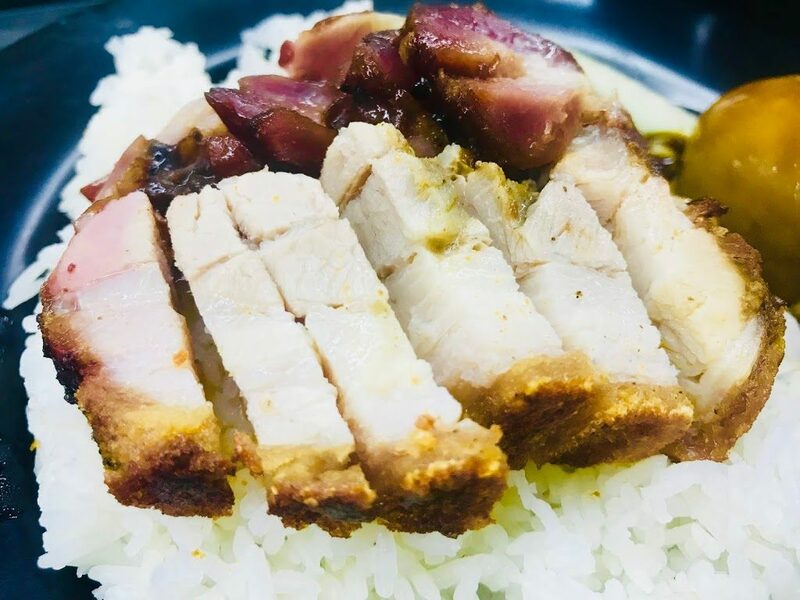 Xiang Mei Roasted Meat is a stall in a coffeeshop in Bukit Batok Central that deserves a mention for its excellent roasted meats. It is located at the back of Bukit Batok Bus Interchange. 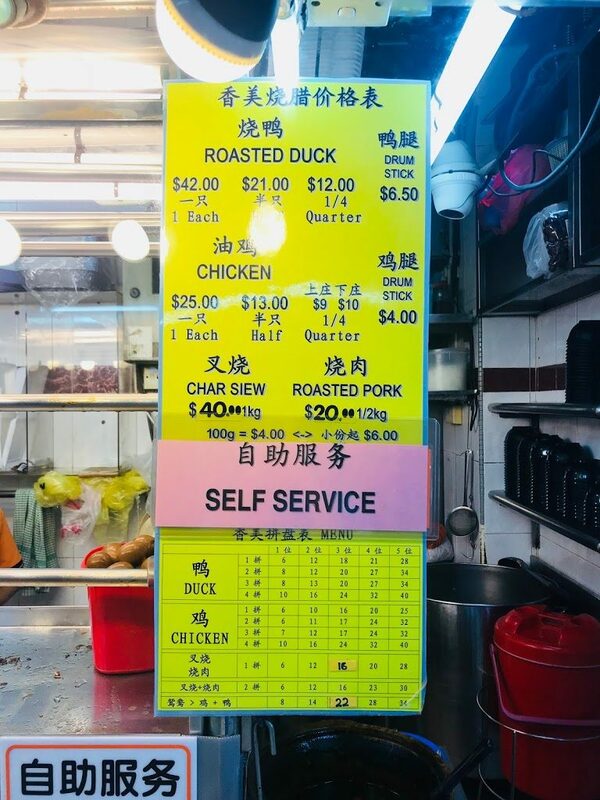 Roasted Duck costs $42, a whole Soy Sauce Chicken is only $25 and 1kg of Char Siew and Roasted Pork are both $40. 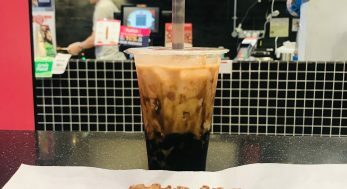 The prices are definitely much cheaper than restaurants such as Kay Lee (Suntec City). This is a hawker stall, so don’t expect the aesthetically-pleasing presentation that you get in restaurants, but the quality of the meats are comparable. The Roasted Pork here is not as oily even though it is still pork belly. The meat is tender and the skin is wonderfully crispy without all the excessive oil. 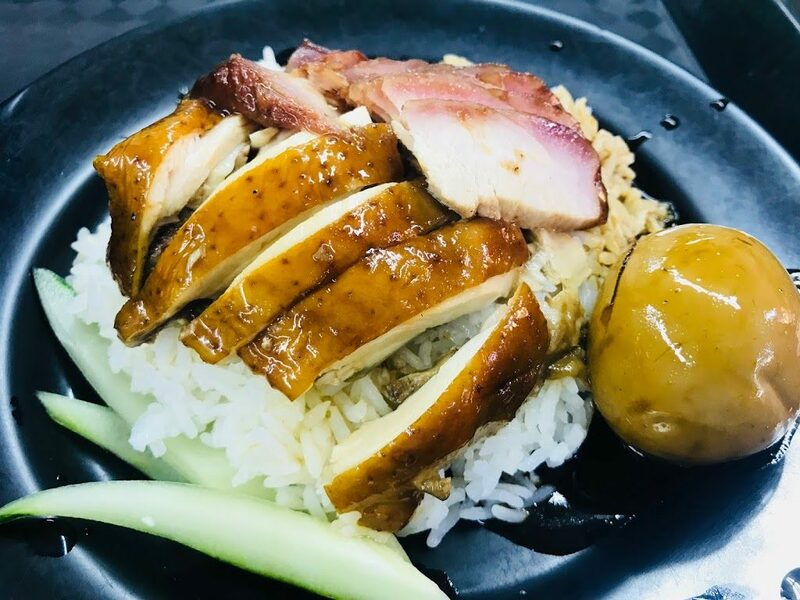 Soy Sauce Chicken is pretty normal, but the Char Siew deserves some recognition. 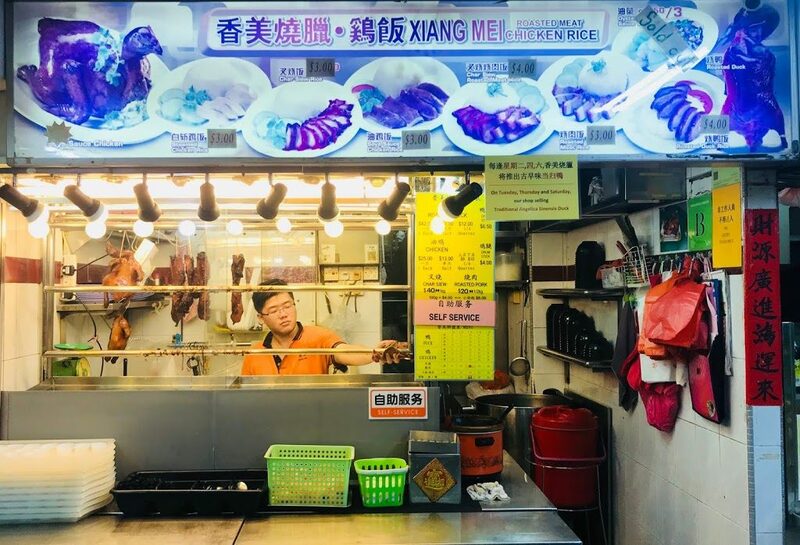 Many stall nowadays smear red food coloring to get the redness of the Char Siew, but Xiang Mei Roasted Meat still does it the traditional way over charcoal fire. The meat absorbs the sweetness of the sauce over the slow roasting, resulting in Char Siew that is mildly-sweet and nicely caramelised on the outside. 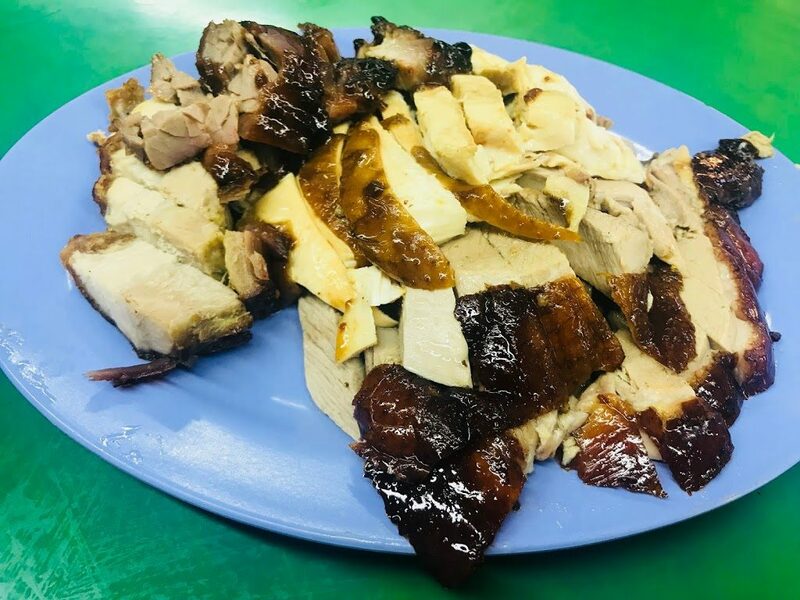 The owner still uses fresh duck instead of frozen ones to make his Roasted Duck, roasting it over charcoal fire for many hours to achieve the juicy meat and mild crackling skin. 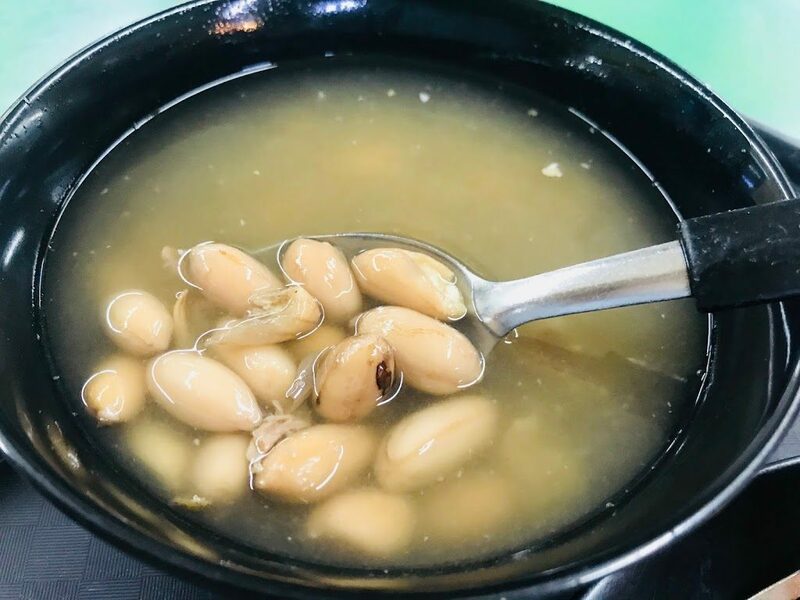 Every meal at Xiang Mei Roasted Meat comes with a generous bowl of home-cooked soup. 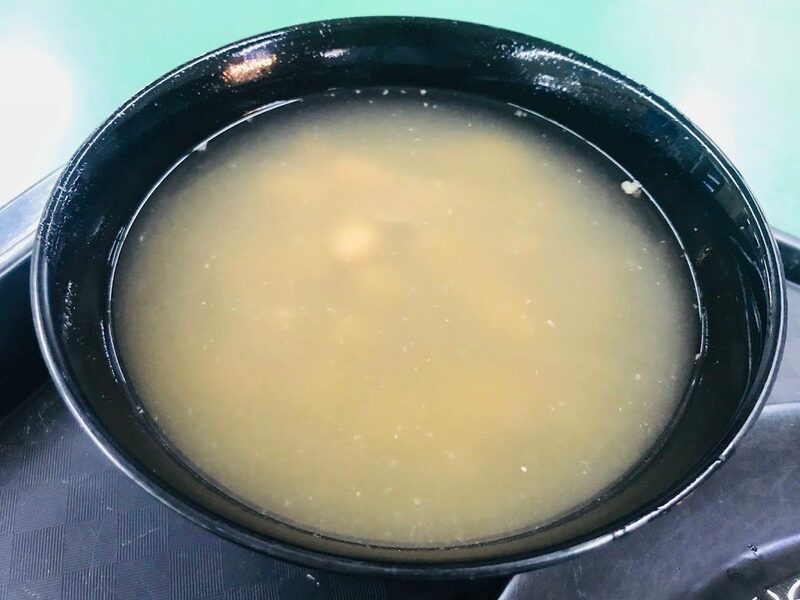 The soup changes everyday, sometimes it is peanut soup, other times it is winter melon soup. 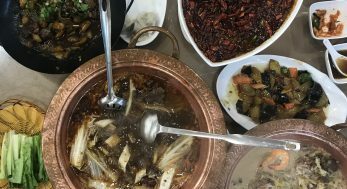 They are just ordinary soup made with ordinary ingredients, but having a bowl of hot soup when you are eating roasted meats washes away the oiliness from the meal. At Xiang Mei Roasted Meat, you can mix and match any of the 4 meats according to your liking. Your are charged based on the number of meats and the number of people. Please refer to the picture in the middle for the charges (the chart is in Chinese, leave a comment below if you need help reading it). 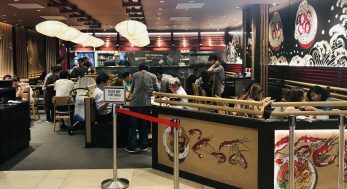 For example, a plate of Char Siew and Roasted Pork for 1 person costs $6 and a plate of Roasted Duck and Char Siew for 1 person is $8. Top-up $1 for a herbal egg. This is a fraction of eating at a restaurant that serves the same thing, and I am pretty sure the taste is just as good. If you know about Xiang Mei Roasted Meat already and you are a regular, good for you. 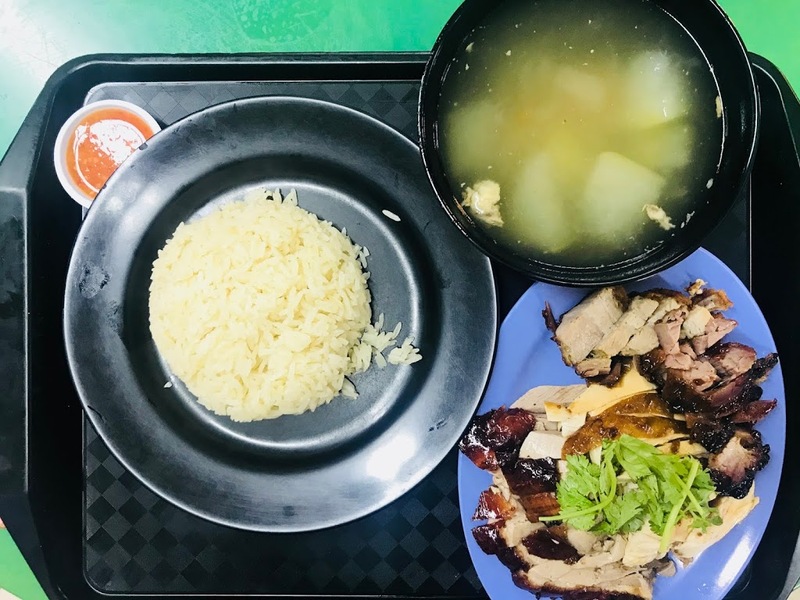 If this is the first time you are reading about Xiang Mei Roasted Meat, do check it out when you are in the Bukit Batok area.